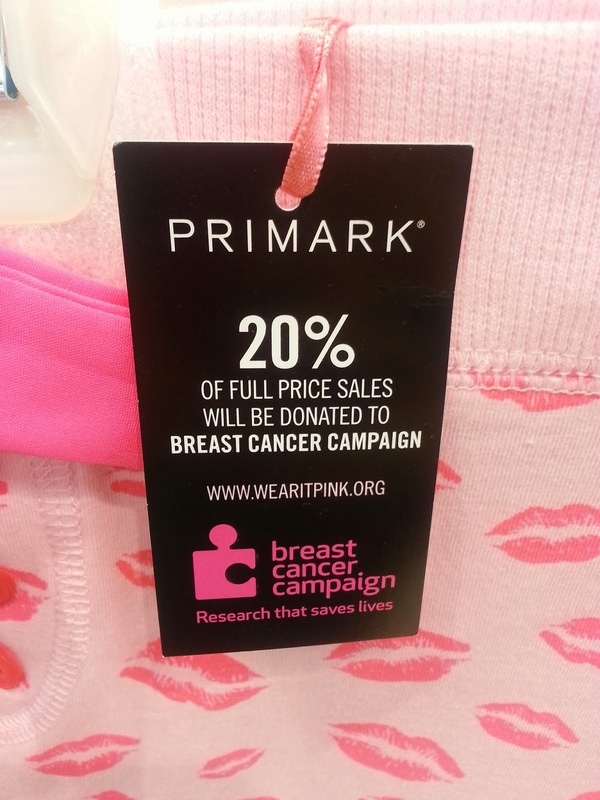 Isn't it good when we can feel a little bit less guilty about all our shopping sprees? 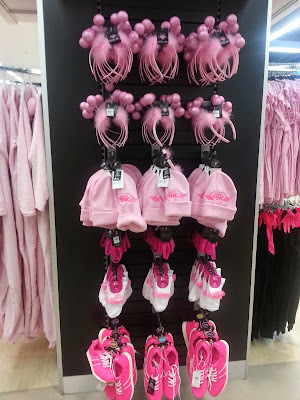 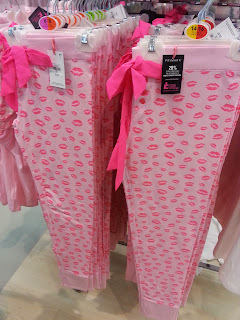 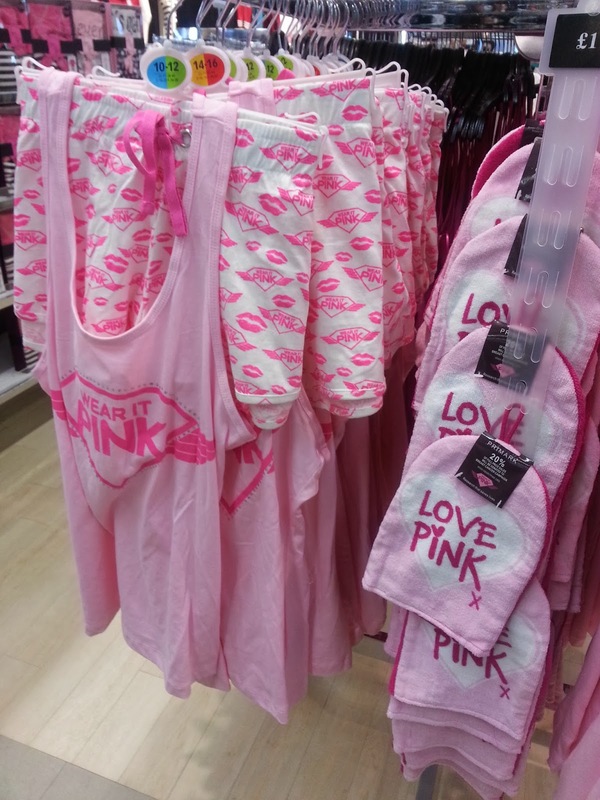 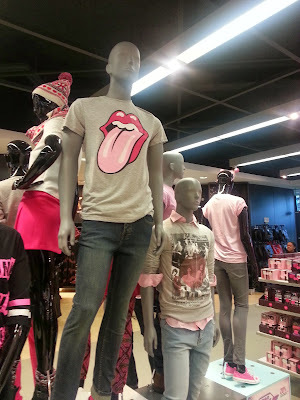 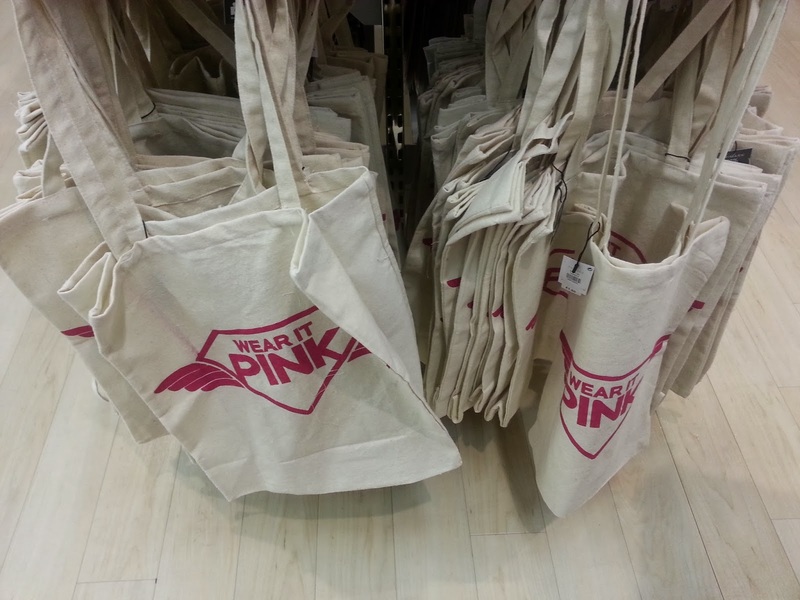 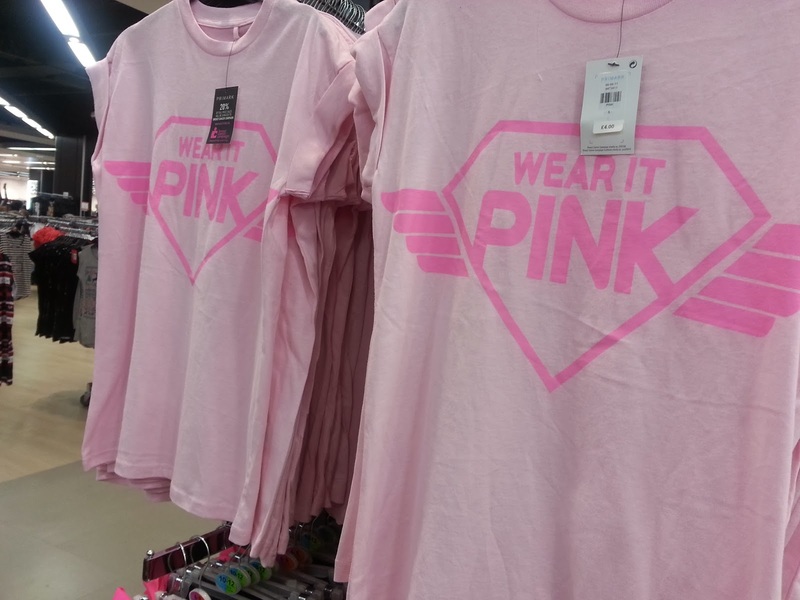 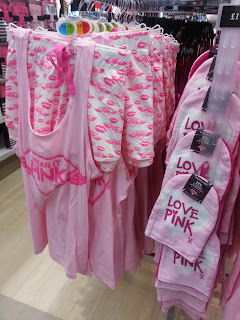 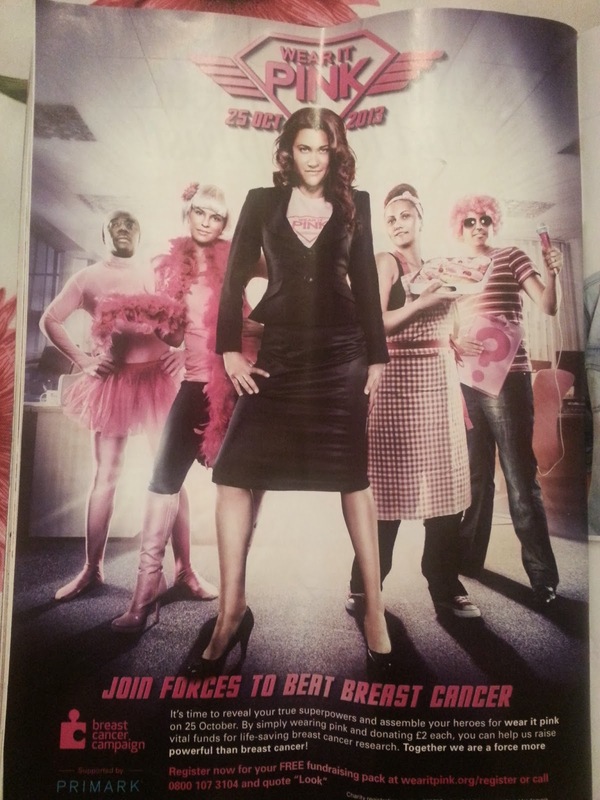 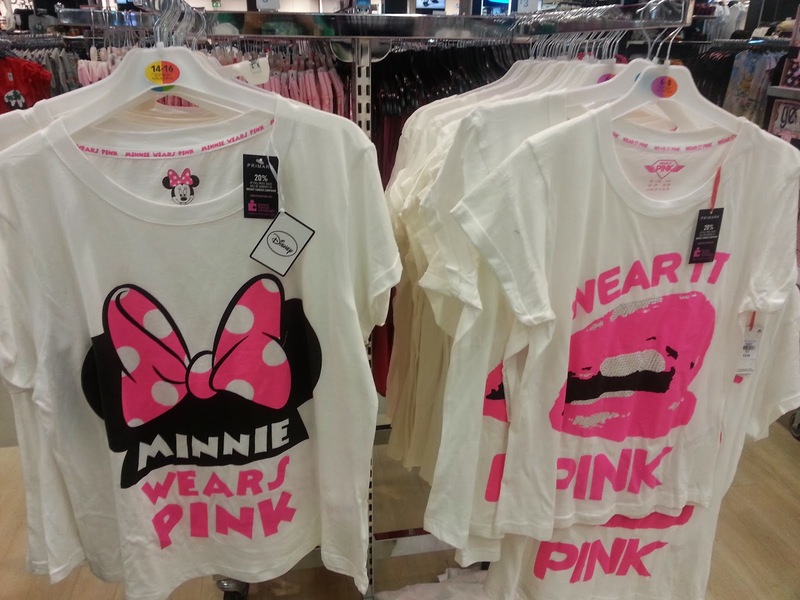 This year, Primark goes pink and it does it for a good cause. 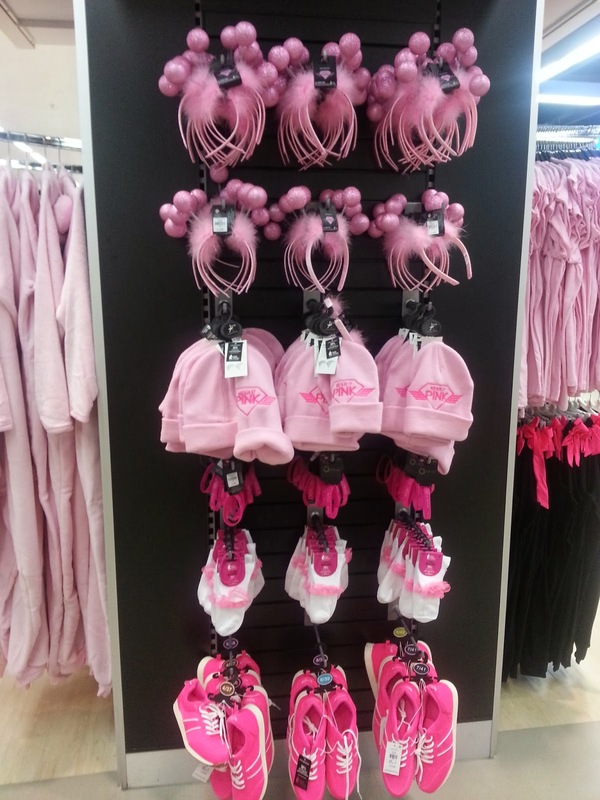 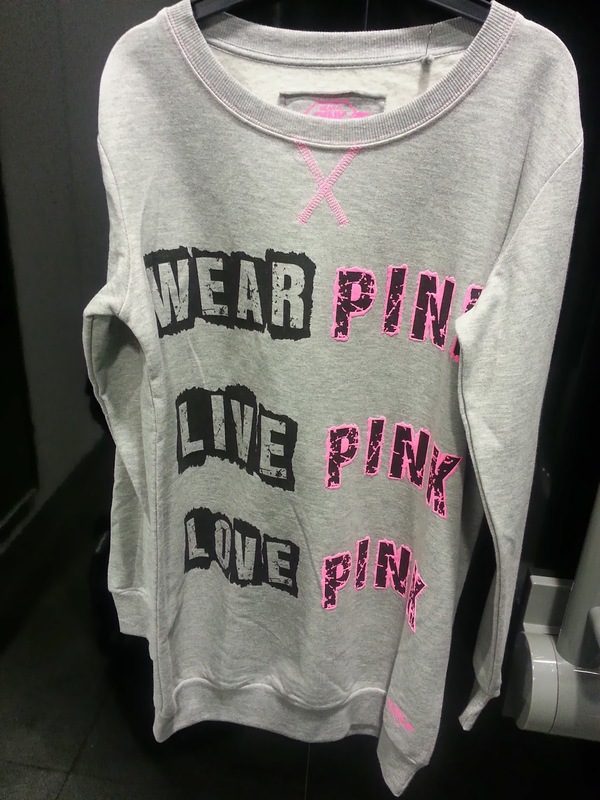 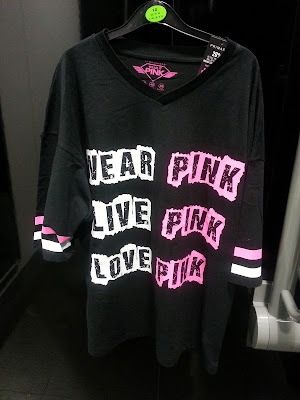 For every purchase of a pink item, 20% of the price will be donated to support the Breast Cancer Campaign. These are some of the items on sale and being it Primark, you don't have to worry about the price tag. I got this black t shirt, basically a statement for me. 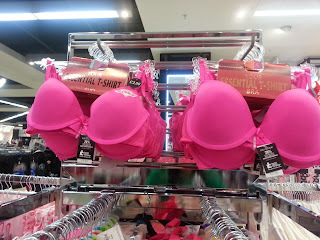 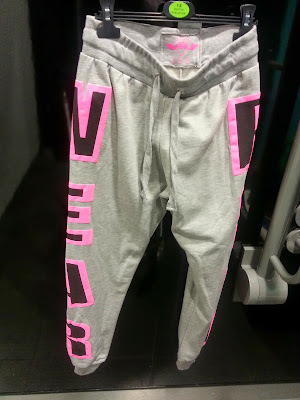 Good thing, there is some pink for men too! Find all the informations here and now go shopping for a good cause!